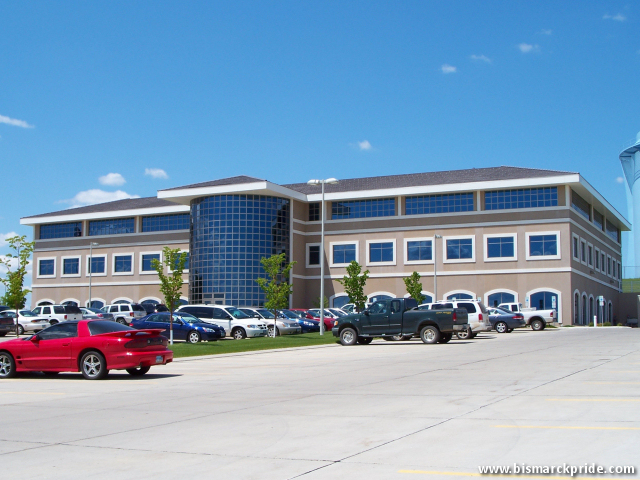 The new headquarters of Montana Dakota Utilities and its affiliates was built in 2005 across from Pinehurst Square. Their headquarters were previously located downtown. Bismarck’s first electric company was Hughes Electric, which was eventually purchased by United Power & Light in 1928, which later merged with Northern P&L based in Mobridge, South Dakota before being purchased by Montana-Dakota Utilities in 1945.